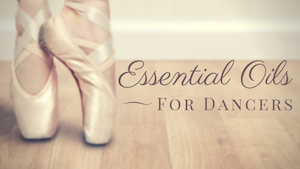 Since dance is the art of motion, in order to become a proficient dancer one must understand how the body moves from the inside; how the muscles and bones work to leap, turn, kick, stretch and fold. A pretty sophisticated idea for a young dancer. Since learning is a layered experience, introducing the concepts of anatomy now will allow them to build upon this foundation in the future.